Tinnitus is the sensation of hearing sound when no actual external sound is present. It’s commonly described as a ringing in the ears, but can also be heard as buzzing, humming, clicking, hissing, and whistling. The sound may come and go, or it may be present all the time. It may vary in pitch from a low roar to a high squeal, and you may hear it in one or both ears. It is often worse when background noise is low, so you may be most aware of it at night when you’re trying to fall asleep. 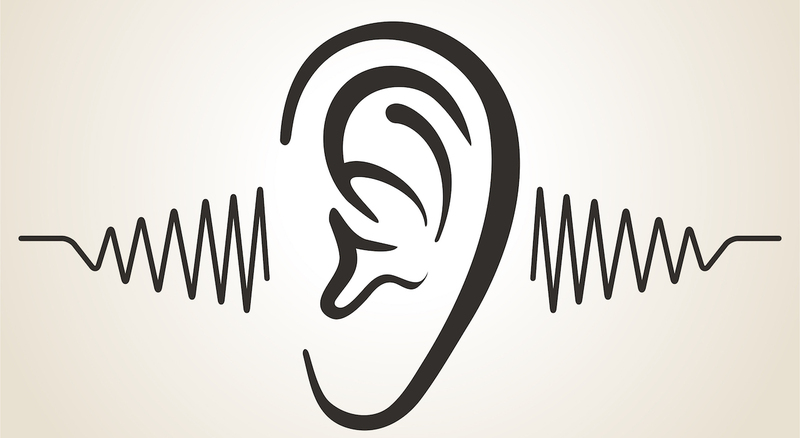 You may also notice that your hearing is not as good as it used to be or that you’re more sensitive to everyday sounds. The most common cause of tinnitus is prolonged exposure to loud sounds. Loud noises from heavy machinery, chain saws, and firearms, for instance, can damage the tiny nerve endings in the inner ear, and cause hearing loss. Tinnitus often occurs with hearing loss. Age-related hearing loss. Parts of the ear deteriorate in the context of natural ageing. This can impair hearing and lead to tinnitus. Earwax build-up can cause a blockage in the ear. This can result in irritation and hearing loss, which can cause tinnitus. Meniere’s disease is an inner ear disorder caused by abnormal inner ear fluid pressure. Tinnitus is an early symptom of the condition. Otosclerosis is an inherited condition where an abnormal bone growth in the middle ear affects your hearing and causes tinnitus. Head and neck injuries can affect the inner ear, hearing nerves, or brain function linked to hearing. These injuries usually cause tinnitus in just the one ear. Certain medications may cause or worsen tinnitus. These include aspirin, antibiotics, antidepressants, diuretics, and cancer drugs. The higher the dose of these medicines, the worse the tinnitus. Read To ear bud, or not to ear bud – That is the question! High blood pressure, atherosclerosis, diabetes, allergies, and an underactive thyroid have also been associated with tinnitus. If excess earwax caused the problem, removing it may help. If an ear infection caused the ringing, your doctor might prescribe ear drops and an antibiotic to help fight the infection. If tinnitus is a side-effect of medication you’re taking, your doctor may change dosages or recommend a different medication. Hearing aids may make the tinnitus less noticeable. Masking devices generate a continuous, low-level white noise that suppresses tinnitus symptoms. Tinnitus retraining therapy retrains the way your brain responds to tinnitus. It helps you tune the sound out and become less aware of it. Cognitive behavioural therapy changes the way you think about your tinnitus, which can help you cope with it more effectively. Avoiding loud noises and using ear protection can also help. Serena played tennis while pregnant – should you?